Nothing says summertime like cruising around on your bike at Tour de Lab, an awesome celebration of bikes and fun. This annual tradition sends you on a tour of the city on low traffic roads with plenty of fun stops along the way. It’s always hilarious to see the creative costumes people come up with, and we suspect they’re not just getting gussied up to try to win the costume contest. If you’re looking for more of a challenge, the Big Dog Course is a hill climb exxpedition into the west hills. All dogs gather at the finish line dog park, a festival of beer, snacks and a finish line party. 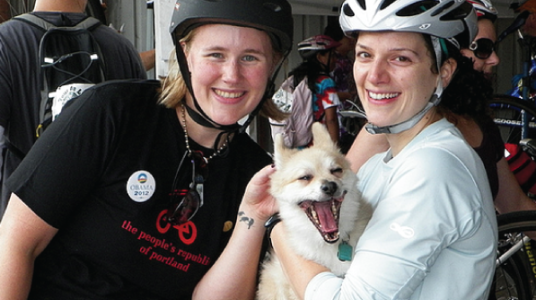 Tour de Lab is a fundraiser for DoveLewis Emergency Animal Hospital, a 24-hour resource for little furry friends in need.